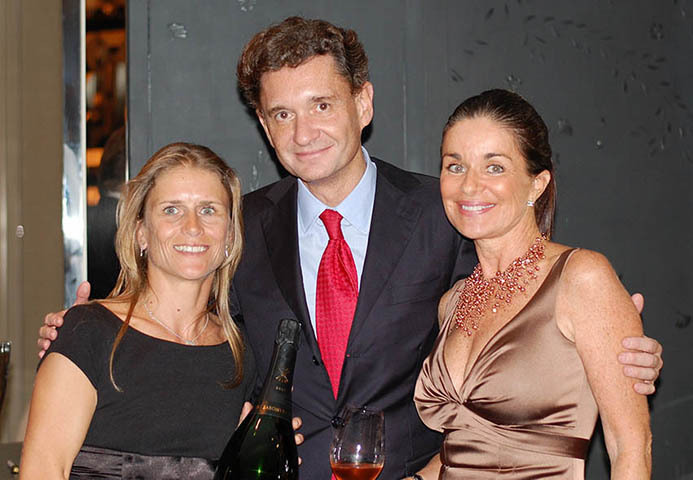 Le Baron Philippe Sereys de Rothschild est venu représenter au nom de toute la Famille Rothschild (Baronne Philippine, Baron Eric, Baron Benjamin and Baronne Ariane) la maison de champagne Barons de Rothschild. 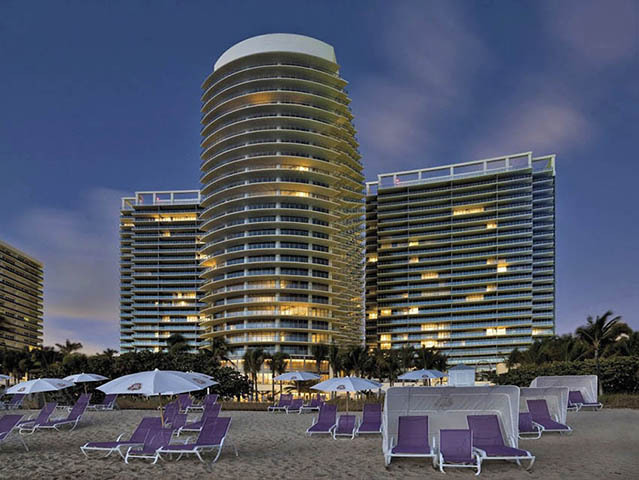 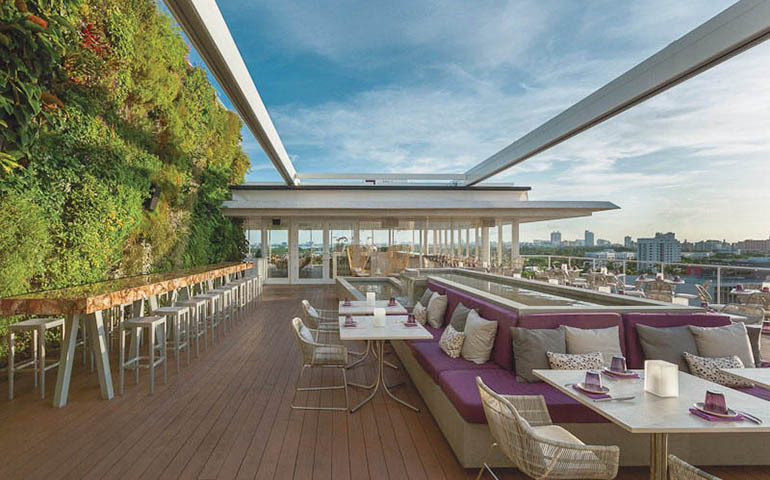 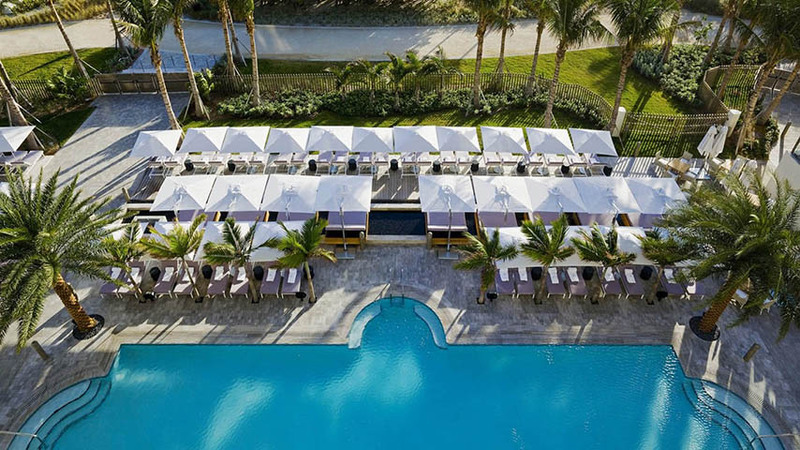 Des évènements de prestige au Palm Beach yacht club, au Saint Regis Miami Bal Harbour, chez Juvia, Zuma et chez Michael Bittel (Sunset Drive)… se sont enchainés pour recevoir des personnalités comme le Maire de Miami, le Consul de France et de nombreux clients privés, restaurateurs, F&B, Master of wine, Master sommeliers… La télé locale de Miami a profité de la visite du Baron pour diffusé en parallèle de la presse écrite les interviews exclusifs de Monsieur Sereys de Rothschild. 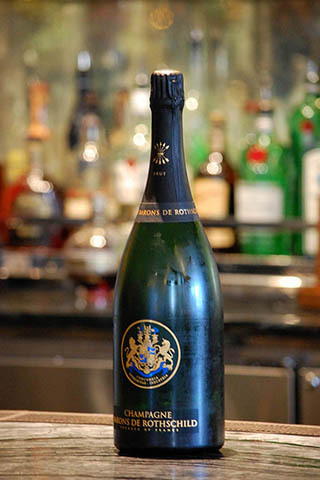 L’implantation de la marque et les référencements à Miami se multiplient, le buz Champagne Barons de Rothschild est lancé ! 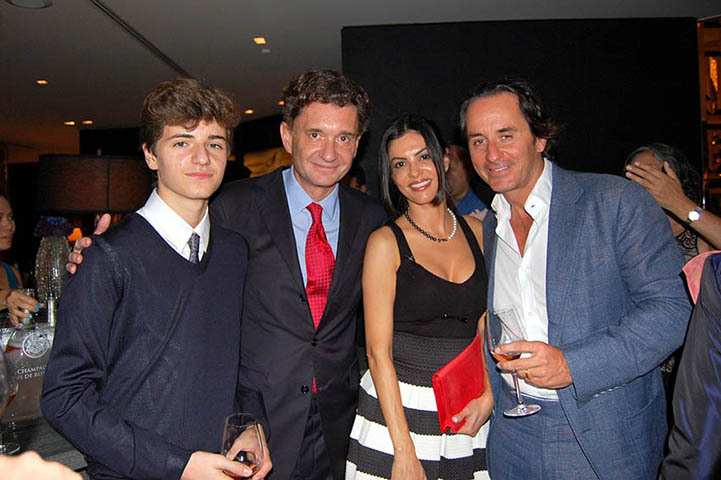 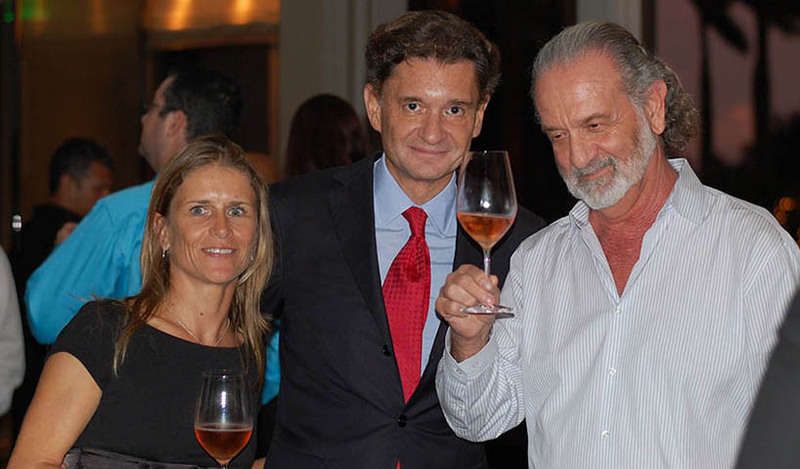 Baron Philippe Sereys de Rothschild came to represent for all Rothschild family (Philippine Baroness, Baron Eric, Baron Benjamin and Baroness Ariane) the champagne Barons of Rothschild estate. 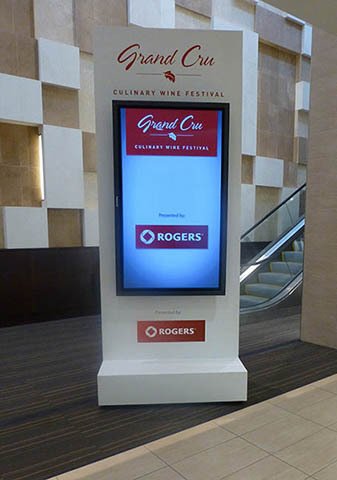 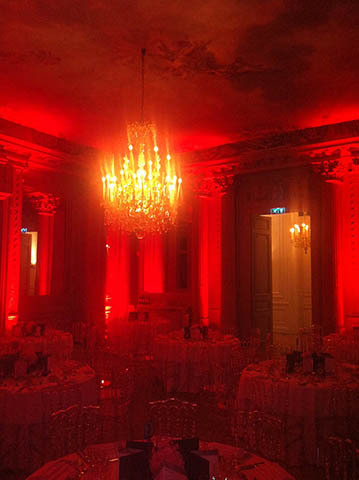 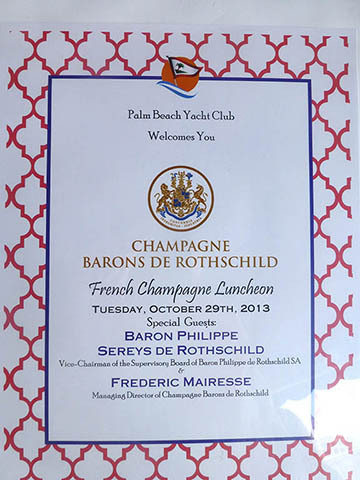 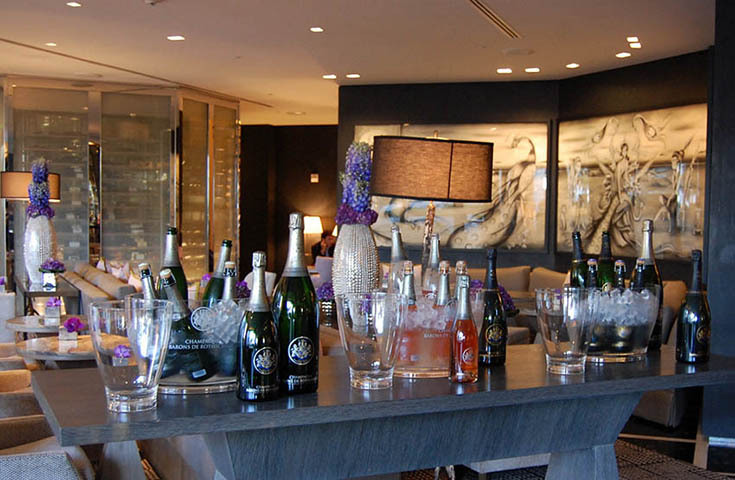 Prestigious events in the Palm Beach yacht club, to saint Regis Miami Bal Harbour, at Juvia, Zuma and at Michael Bittel ( Sunset Drive) were linked to receive personalities as the Mayor of Miami, the Consul of France and numerous private customers, restaurant owners(restorers), F*B, Master’s degree of wine, Master’s degree wine stewards … The Miami TV took advantage of the visit of the Baron for broadcasted in parallel by the print media the interviews exclusive of Mister Sereys de Rothschild. 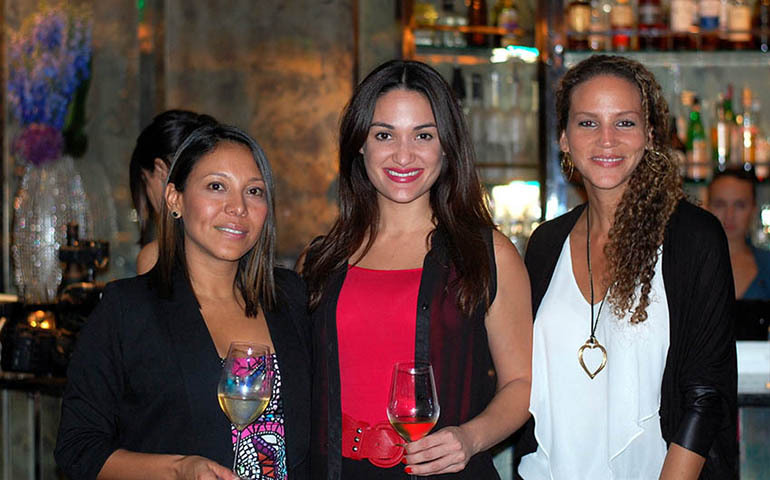 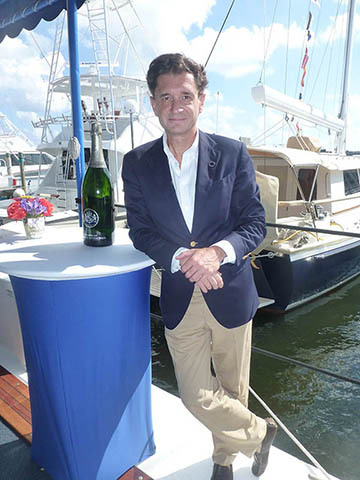 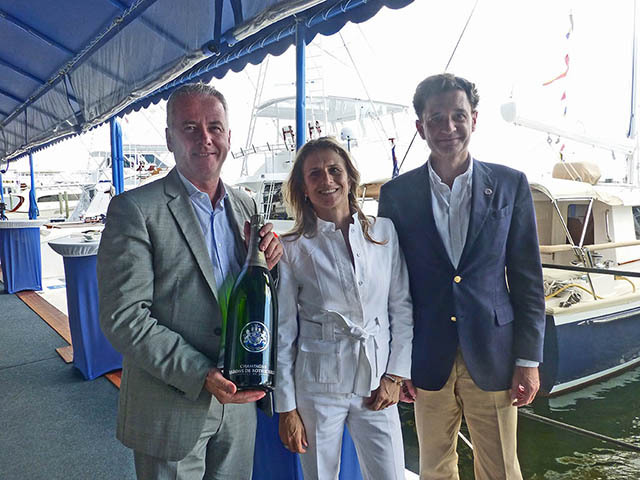 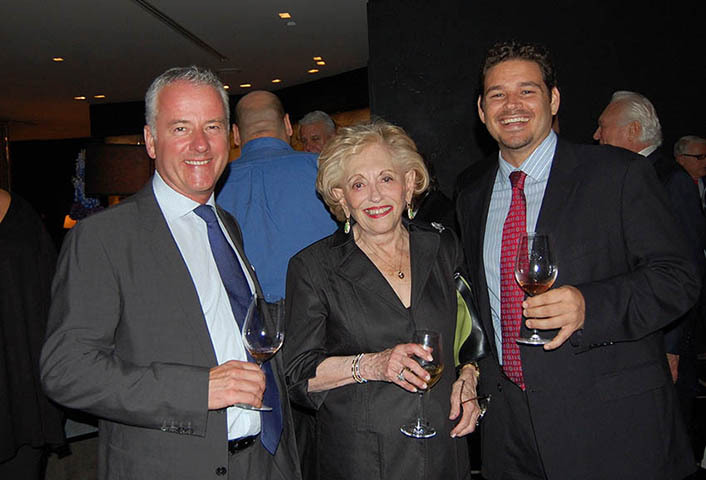 The setting-up of the brand and the referencing in Miami multiply, the buz Champagne Barons de Rothschild is launched !